The Executive Board serves as an advisory board for the President of the Associated Students. The Cabinet has within it all Associated Students committees not formed by the Senate, or Senators committees. Serves as the student representative on campus committees, chairs the Executive Board, and serves as a liaison to campus administration. Hey Everyone! 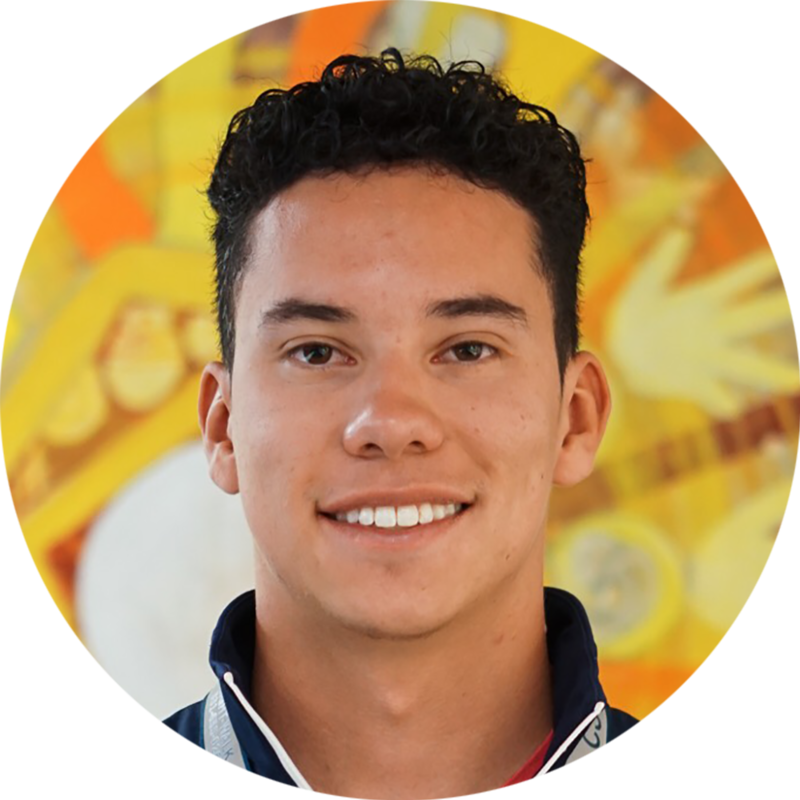 My name is Jared Reyes, I am a 5th year Social & Behavioral Sciences major from Fresno, CA. I will be serving as your AS President for the 2018-2019 academic year. In this role I will be representing the student voice and perspective in various meetings with campus administration and other partners. If you have any questions or want to learn more about what AS can do for you, please come by our office (Room 125) in the Student Center! Stay rad! Deals with all internal affairs and finances. 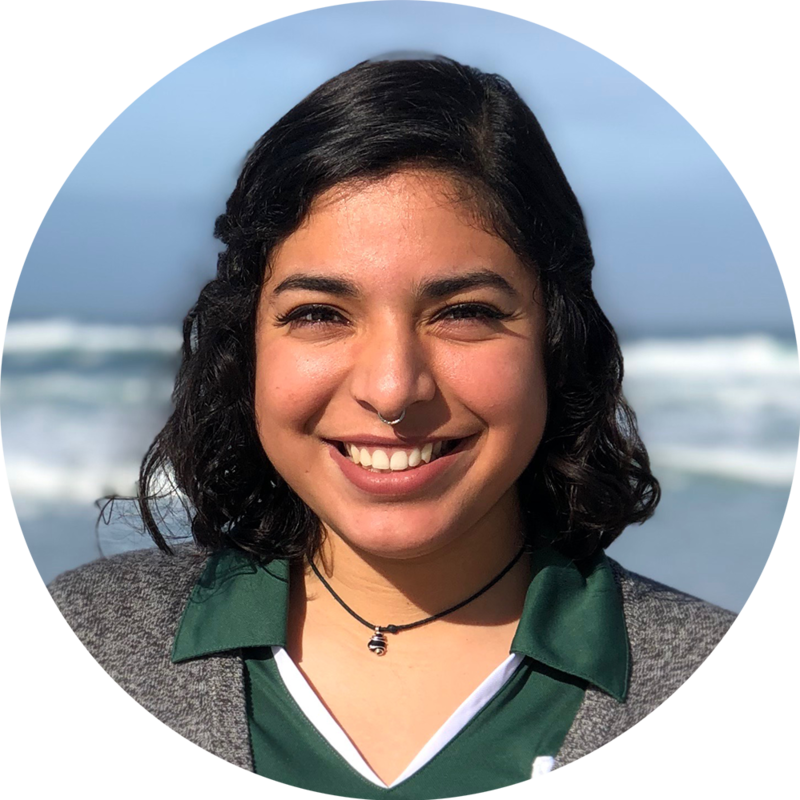 Hey everyone, My name is Ana Gonzalez, I am a fourth year student from San Diego pursuing a degree in Environmental Studies and a minor in Chicano/a Studies. My role as the AS Executive Vice President is to oversee the AS budget and internal policy. Through this, I will ensure budget transparency, ethical and responsible spending, and increase organizational efficiency. If you will like to know more, attend our Finance Board and Internal Affairs Board meetings, or swing by the AS office (Rm.125 Student Center). See you around! Oversees the AS Senate and manages all areas of University Affairs. Hello! My name is Jennifer Costa and I will be the AS Vice President of University Affairs for the 2018-2019 school year. I am a fourth year liberal studies major from Half Moon Bay, CA. In my position, I serve as a liaison for alumni relations, graduate affairs, athletics, RHA, and other campus organizations. I am looking forward to representing the student voice this year! If anyone has any concerns please feel free to send me an email! Deals with all legislative and external affairs as well as runs the First Year Leadership Council. 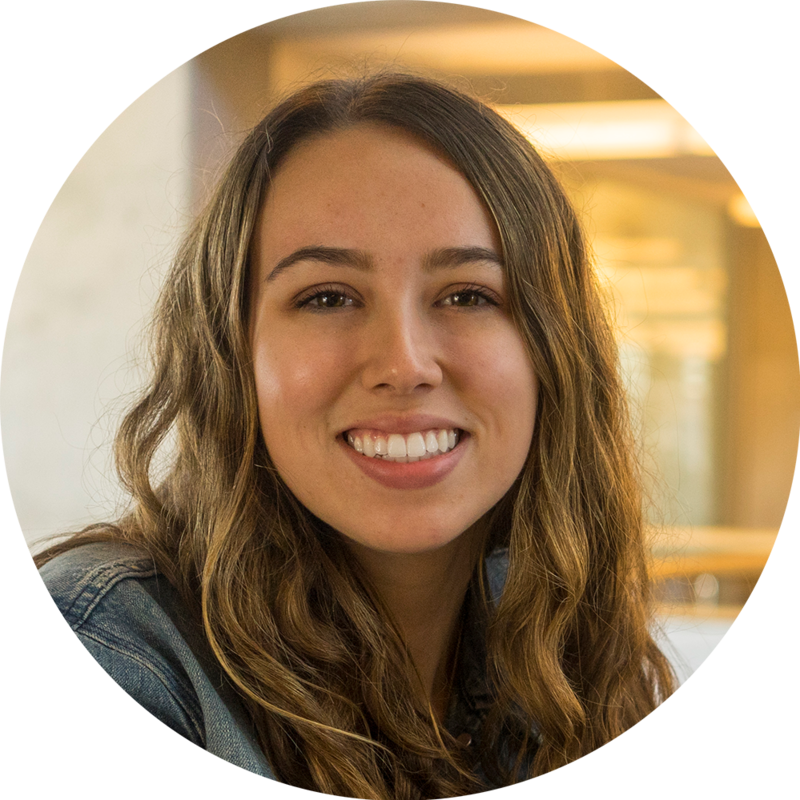 I am Melissa Arellano, a third year SBS major with a concentration in Political Economy. I will serve as your Vice President of External Affairs for the academic year of 2018-2019. 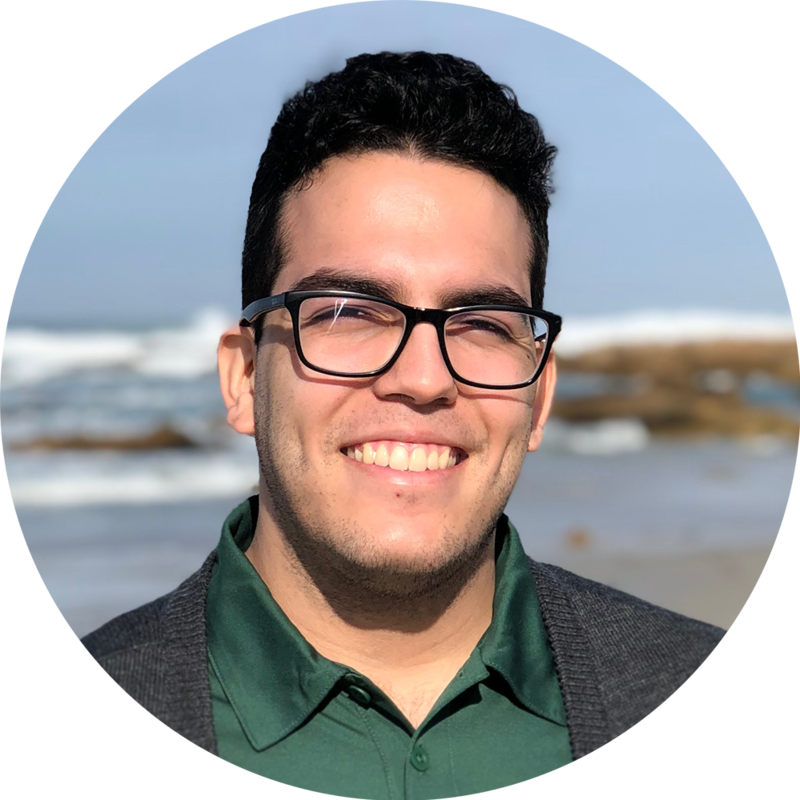 My goals include providing effective and transparent information to students attending CSUMB, by developing a relationship between our campus, community, and state. 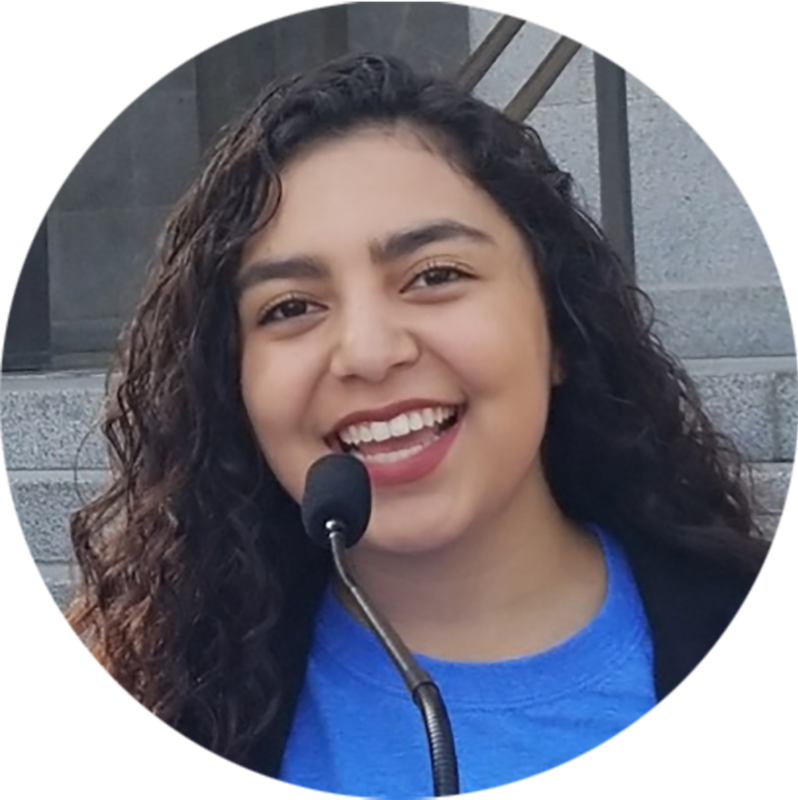 If you are interested in learning more or wish to get involved with the following: California State Student Association (CSSA), Civic Engagement, Lobby Corps, or First Year Leadership Council (FYLC), do not hesitate to contact me! 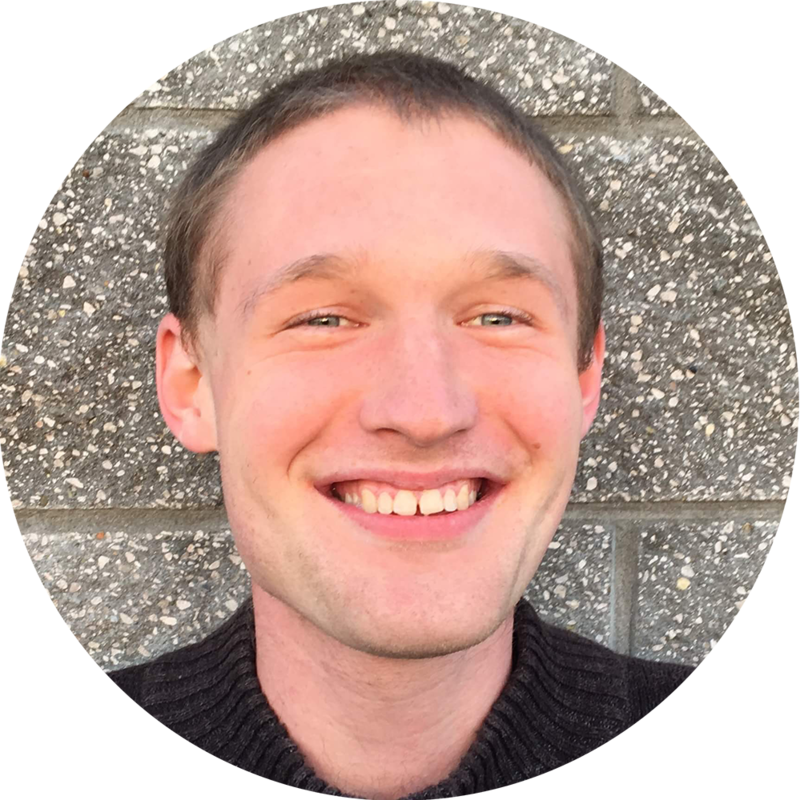 I am Noah Wuollet, a third year Music major with a concentration in Recording and Technology. As Chair of the Inter-Club Council this 2018-2019 academic year, I aim to increase the exposure of CSUMB’s many clubs, and expand the communication network between our clubs and the student body. As I serve as a voice and advocate for non-sports clubs at CSUMB, don’t hesitate to contact me with any questions/concerns! My name is Dustin Johnson and I am the Chair for the Sports Club Council this 2018-2019 school year. I am a second year Marine Science major. Throughout this year, I will be advocating on behalf of our sports clubs and pushing the clubs to be more active on our campus and expand our roster for sports programs.